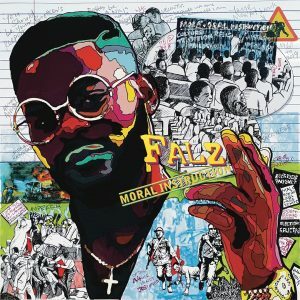 Falz The Bahd Guy is here with his fourth studio album, “Moral Instruction” ahead of the January 15 release date. The 9-track album is an artistic effort from a rapper with a loud voice. The well-bred rapper had released “Talk” a couple of days ago from the compilation and it sparks quite a great air in the industry. With nine more tracks to listen to, one might still be at lost to how talent this dude is.